Apple has already let it be known that it has a goal to increase its Services revenue from $30 billion during fiscal 2017, to $50 billion by fiscal 2020. Jefferies analyst Timothy O'Shea told clients in a note today that he sees the Services division contributing as much as 25% of corporate revenue and 40% of gross profit by 2020. The analyst figures that the Services business deserves to be valued higher than Apple's low margin hardware business. As a result, O'Shea sees Apple Services alone worth $111 to $177 a share in two years. CNBC notes that the analyst initiated coverage of Apple today as a "buy," pointing out that the iPhone serves as a "foundation" from which the company can "build a massive, recurring and high margin Services business." 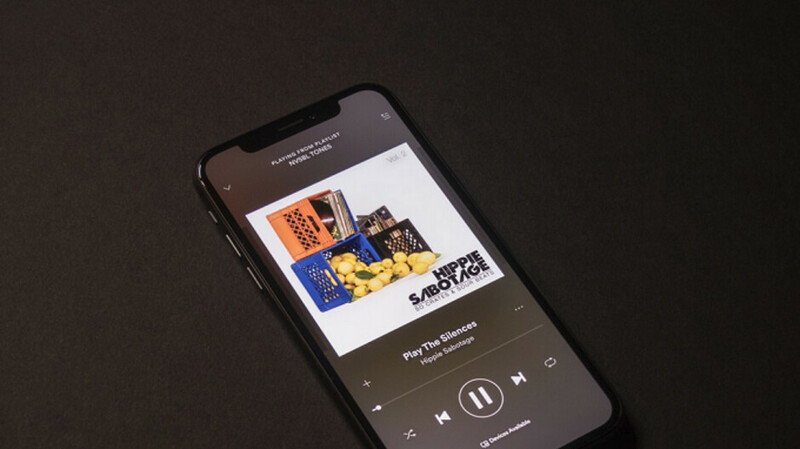 O'Shea says Services growth will be led by paid apps purchased from the App Store, and from Apple Music subscriptions. He also sees Apple adding new services over the coming years. Jefferies has a one-year price target on Apple of $265. The shares closed today at $212.24, so the target price would represent a 25% gain from the current price. That’s insane! That’s more than at least 50% of Android revenue and profitability. Ha you wish by 2020 the stock market is going to be down by 50% a cross the board. So your apples now or cry later. And stop trying to get other people to buy you crap stocks. Stock are going to be discounted so don't buy nothing now. Butthurt that even part of apple is more profitable than your garbage android. Just get an Apple and join a winning team! You’ll be less bitter and your QoL will improve. Maybe get a few of those years back you lost from stress from using android. So Bitter and angry. I would be too if I had to use a ghetto phone with ghetto apps. You need to get an Apple, too. This article lost all credibility when i read "The analyst figures that the Services business deserves to be valued higher than Apple's low margin hardware " Low margin?, i nearly fell off my chair laughing.